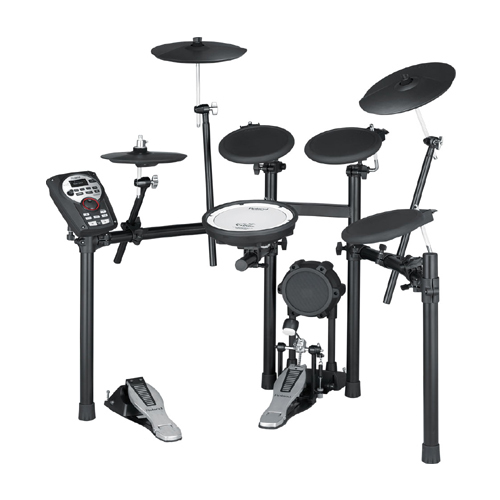 THE RHYTHM IS IN YOU …the right gear is essential for setting it free. 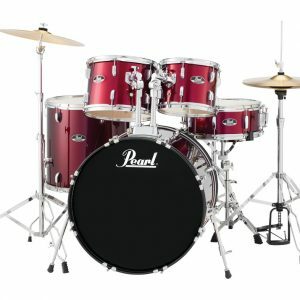 No toys or hand-me-downs; a new, complete drum set package with everything you need to start your rhythmic journey to the big time, the PEARL ROADSHOW RS525SC/C is the perfect choice for you. 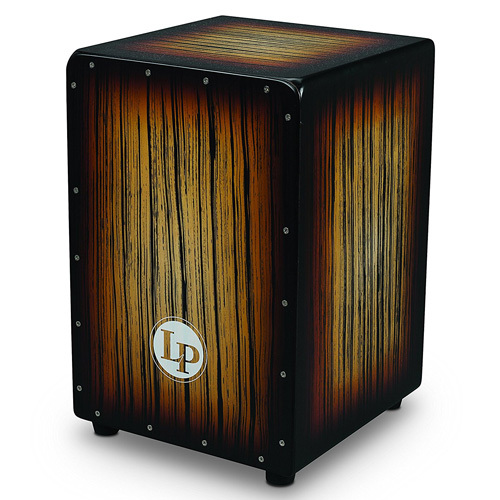 Second-rate gear only makes the drumming journey harder. 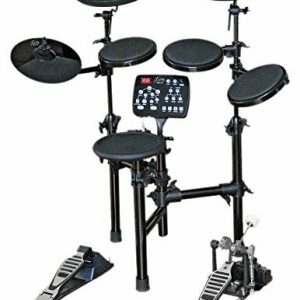 Here are some things to look for when buying your first drum kit; see for yourself how Roadshow stacks up.